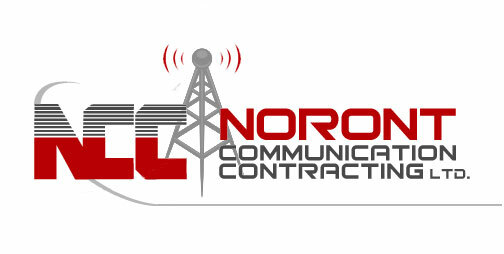 Noront Communication Contracting Ltd. has been established in northern Ontario since 1986. Over the past 27 years, we have been providing our customers with the best customer service experience and the highest quality of professional workmanship. Based in Timmins, Ontario, we have recently expanded our services to include a range of areas nationally. 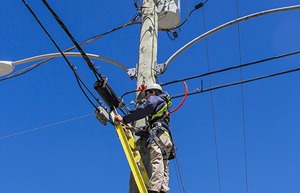 Noront Communication Contracting Ltd. strives to continuously expand services available in order to better serve our customers and keep up with the growing telecommunications industry. Our professional technicians and in-house staff are responsible for our business’s continued success. Their expertise and quality service provide our clients with complete customer satisfaction on a daily basis.